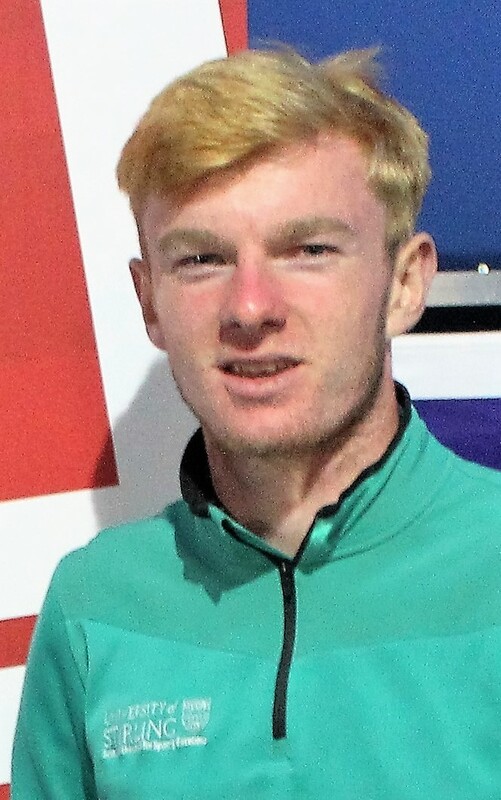 Stirling University's Scottish students champion Laird Shepherd has had two excellent rounds of 69 and 68 for an eight-stroke lead with a nine-under-par tally of 137 at the halfway stage of the British students championship at Woodhall Spa, Lincolnshire. 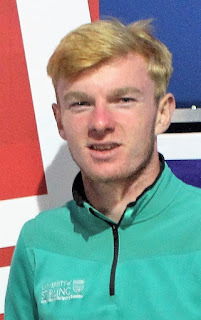 Stirling team-mate Michael Lawrie, one behind Shepherd, pictured, at the start of the day slipped back to a share of 11th place with an 81 for 151. Matthew Myers (St Andrews) has taken over second place with scores of 72 and 73 for 145. The men's field of 41 players will be cut to the leading 27 after Tuesday's third round. Stirling's Scotland international Gemma Batty is in third place on 146 (71-75). The women's field will be slashed to the leading nine after the third round. 149 M Scowsill (Exeter) 73 76, Alex Wilson (St Andrews) 73 76, L Frean (St Andrews) 73 76. 150 J Glenn (Durham) 78 72, E Butterworth (Northumbria) 76 74. 152 R Dutton (Ulster) 81 71, G Greer (SRUC) 77 75, O Hein (Bournemouth) 73 79. 153 H MacGarvie (Stirling) 79 74, F Clark (St Andrews) 78 75, M Fraser (Stirling) 75 80.